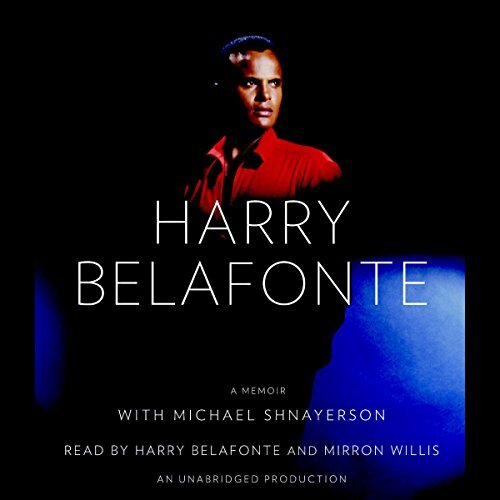 Showing results by author "Harry Belafonte"
Belafonte grew up, poverty-ridden, in Harlem and Jamaica. His mother was a complex woman - caring but withdrawn, eternally angry and rarely satisfied. His father was distant and physically abusive. 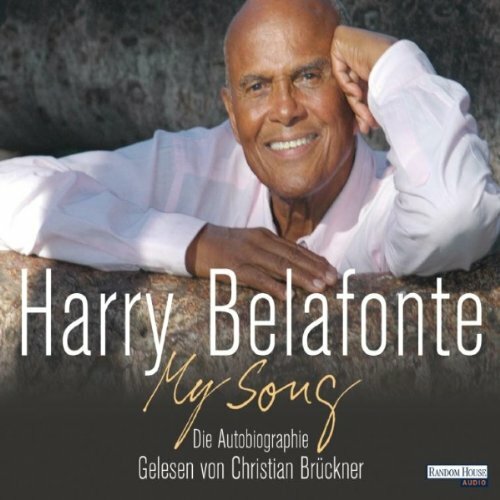 It was not an easy life, but it instilled in young Harry the hard-nosed toughness of the city and the resilient spirit of the Caribbean lifestyle. It also gave him the drive to make good and channel his anger into actions that were positive and life-affirming. His journey led to the U.S. Navy during World War II, where he encountered an onslaught of racism but also fell in love with the woman he eventually married.